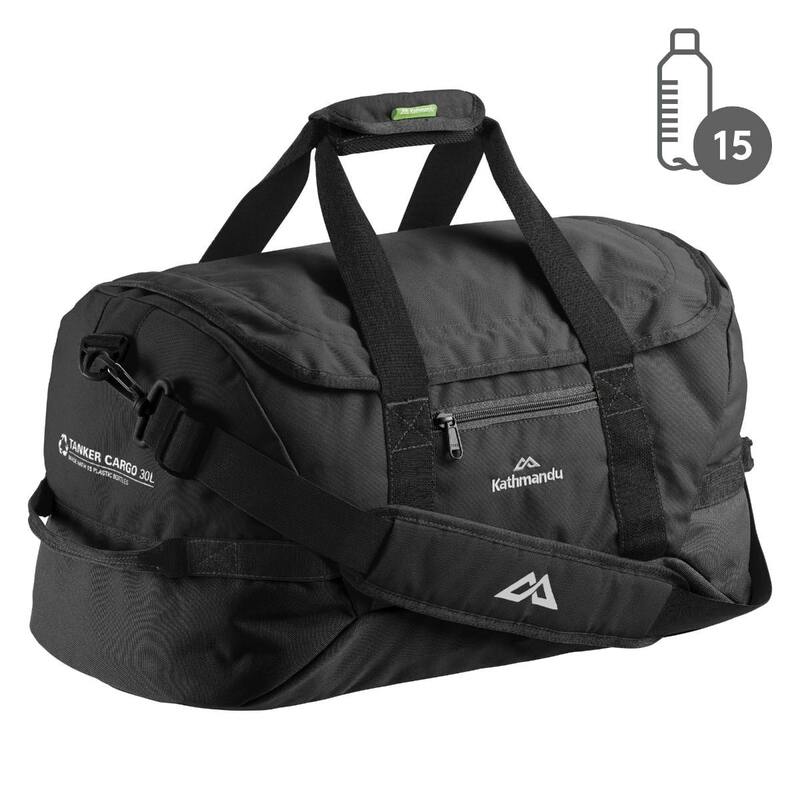 The 30L Tanker Cargo is an all-rounder bag designed to carry-on size specifications – perfect for an overnight trip. During the week it makes a great gym bag. When not in use it can be easily folded away for storage, packing away into its zipped storage pouch. Made with 15 recycled plastic bottles.